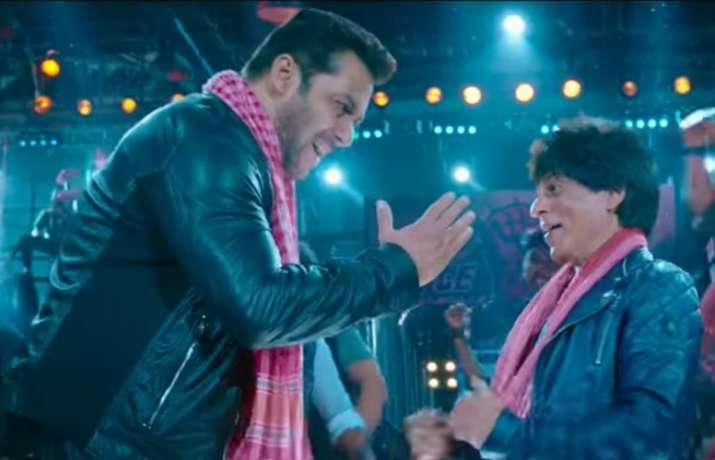 Zero and Shah Rukh Khan has made Eid 2018 even more special by dropping a brand new trailer of the upcoming Aanand L Rai film a day before the festival. The new teaser features none other than SRK’s closes friend Salman Khan, who is about to release his film Race 3 on June 15. In no time, the teaser has already trending on the internet and we’re not even wondering why. After all, how often do we get to see our Karan-Arjun aka Salman-Shahrukh together on silverscreen. 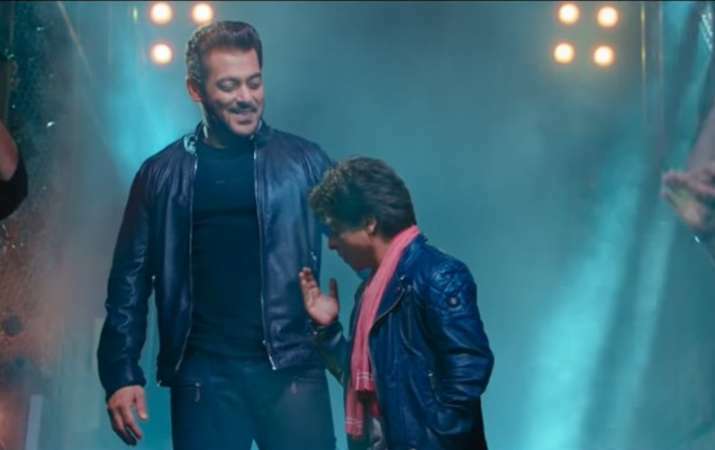 In the video, Shah Rukh Khan and Salman Khan are seen in identical leather jackets. The duo share amazing camaraderie on the screen while they dance off on a peppy Bollywood track. 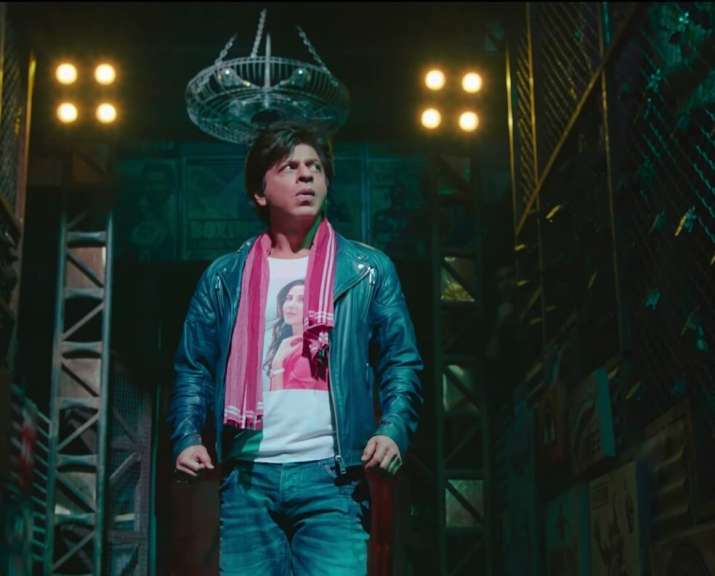 However, another interesting fact about Zero teaser is that the makers have planned to release the teaser which goes by the name ‘Zero Eid Teaser’ on June 15 as an Eid offering to the people. However, the teaser was attached to premier of Telugu movie Naa Nuvve in the US on Wednesday. 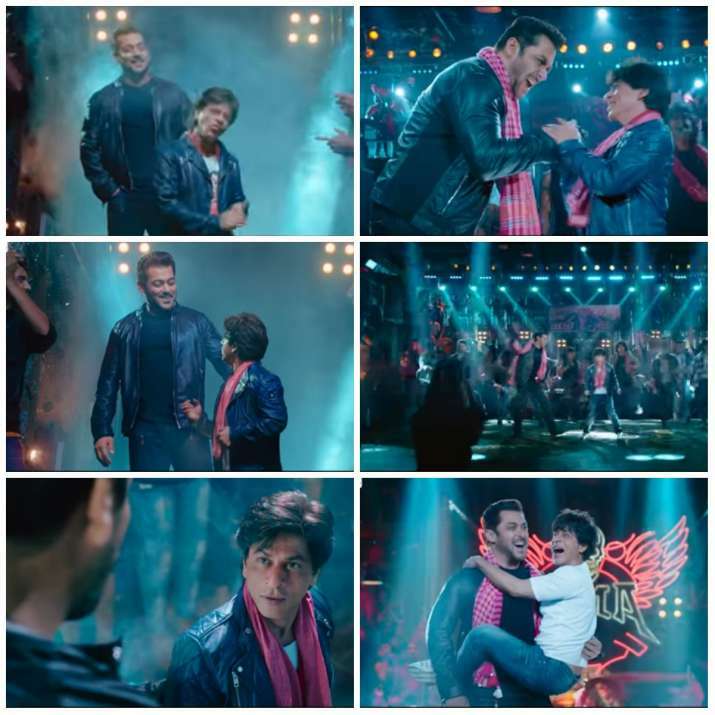 Soon the snapshots of Shah Rukh Khan and Salman Khan from the teaser started floating on the internet. 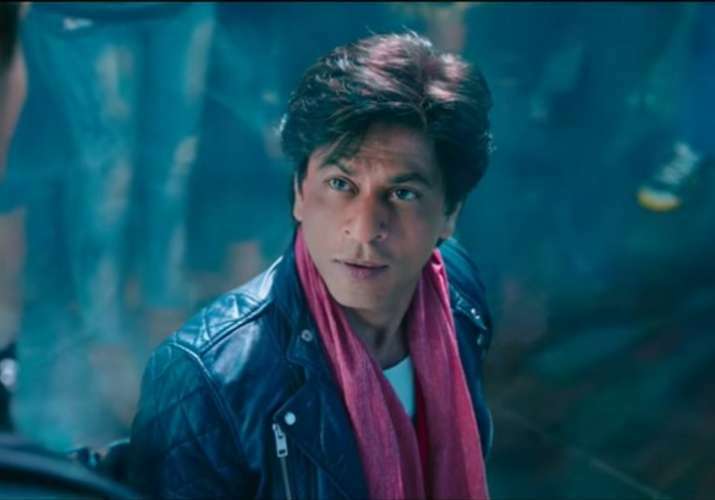 Some ardent fans of SRK pleaded the netizen not to share the pictures and videos on social media until the makers drop the teaser officially. On June 14, Shah Rukh Khan himself tweeted the official teaser from his Twitter handle. Talking about Zero Teaser audience review, the 1-minute video is receiving overwhelming response from people on the social media. Fans can’t stop gushing how cute SRK is looking as a dwarf. For those who came late, it would be the first time an A-lister actor is playing a dwarf on celluloid. Just before sharing the teaser, Shah Rukh Khan shared a selfie with director Aanand L Rai on his Twitter account. Indeed, dono bhai saath me kitne acche lagte hain, kisi ki nazar na lage. Not only Shah Rukh Khan fans, but we’re also glad to see SRK and Salman Khan together. Their ongoing friendship surely makes us want to have Karan Arjun sequel real soon. Are you listening SRK and Salman? Starring Katrina Kaif, Shah Rukh Khan and Anushka Sharma, Zero is slated to release on December 21.